Silo mentality has become a major problem in organizations across the globe. Today, the lines between sales and marketing teams have become blurred. Marketing teams are often tasked with converting new leads from social media interactions, emails and website visits into customers – traditionally a sales role. Meanwhile, many sales reps are using these same vehicles to gain insight into a customer’s buying behavior – traditionally the marketer’s job. Organizations must do a better job at clearly defining the roles of sales and marketing, where marketing generates leads and sales closes them. Technology now serves as another reason for silos between sales and marketing teams. If sales reps are using a CRM platform to manage their customer relationships and marketing is using a marketing automation platform to manage their leads and these two systems aren’t sharing information, it’s a recipe for disaster. A disconnect between sales and marketing can lead to lost opportunities and lost revenue. Then sales and marketing teams are left pointing the finger at each other. 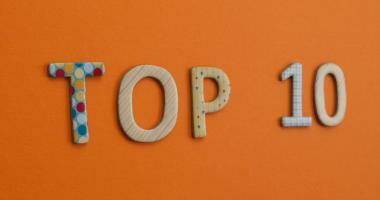 Successful organizations need to utilize both CRM and marketing automation systems. However, these two systems must have the ability to share data. By connecting these two systems together, organizations can fully realize the value in each. 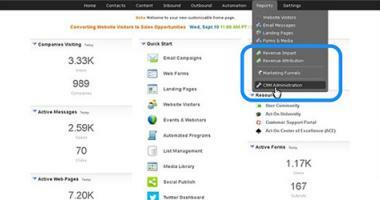 Marketing automation is worthless if salespeople aren’t closing deals from the leads provided. Likewise, CRM is a useless prospecting tool if it is not being fed quality leads from marketing. In many cases, you’ll find CRM and marketing automation platforms on the market that offer integration on a very basic level. Unfortunately, basic integration yields basic results. And world class sales organizations need to be much more than basic to compete in the current hyper-competitive landscape. 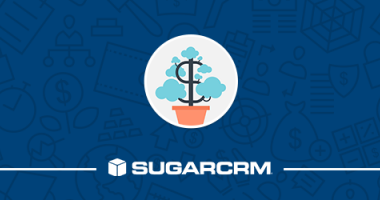 Marketing automation solution Act-On integrates deeply and seamlessly with Sugar CRM, providing a complete, closed-loop system for multi-channel lead generation, management, and revenue contribution. 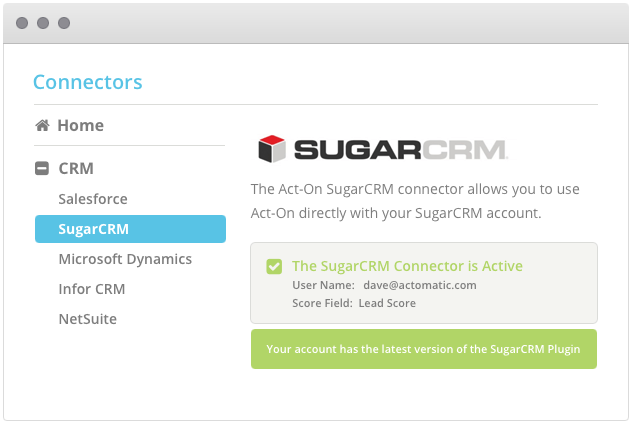 Act-On features a native, out-of-the-box integration with Sugar, allowing sales and marketing teams to set up automatic bi-directional synchronization between the two platforms. 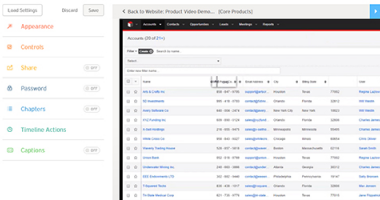 This deep integration allows marketing to deliver highly qualified leads to the sales team, while allowing sales to access those leads and activity histories, personalizing their sales pitch to the individual, in real-time. This is powerful stuff. A sales rep that knows a prospects preferences, behaviors and activity history before the call, changes a cold call into a warm call, makes the call more satisfying for the prospect and has a better shot at making the sale. Studies show that when both sales and marketing teams are in sync, companies become 67% better at closing deals. Therefore, an integration of the technologies used between sales and marketing teams are imperative to breaking down the information silos that exist between them, opening the door to realizing the ultimate goal of both teams – increased sales and revenue. 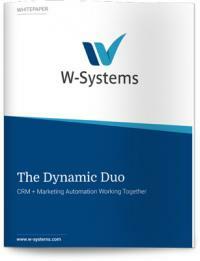 Download our white paper, “The Dynamic Duo: SugarCRM + Act-On Marketing Automation” for more information on how to tear down the silos between your sales and marketing departments.